UPDATE: NIS America has announced at their PAX South Panel that Brittany Avery (@Hatsuu), Ryan Thomson, and Kris Knigge will be working on the localization of Trails of Cold Steel III. NIS America has announced that they will be bringing The Legend of Heroes: Trails of Cold Steel III to the west in Fall 2019 exclusively for PlayStation 4. This is the first Trails series game the company will be localizing, taking the place of longtime English publisher of the Trails series, XSEED Games. NIS America has said that they will be bringing in certain English localization staff that have worked on previous games in the series. More information on the localization will be given at their “JPN → USA : Danganronpa, Touhou, and Beyond” panel at PAX South on January 18, 2019. You can watch the panel HERE when it goes live. The panel starts at 11:00 am CST. 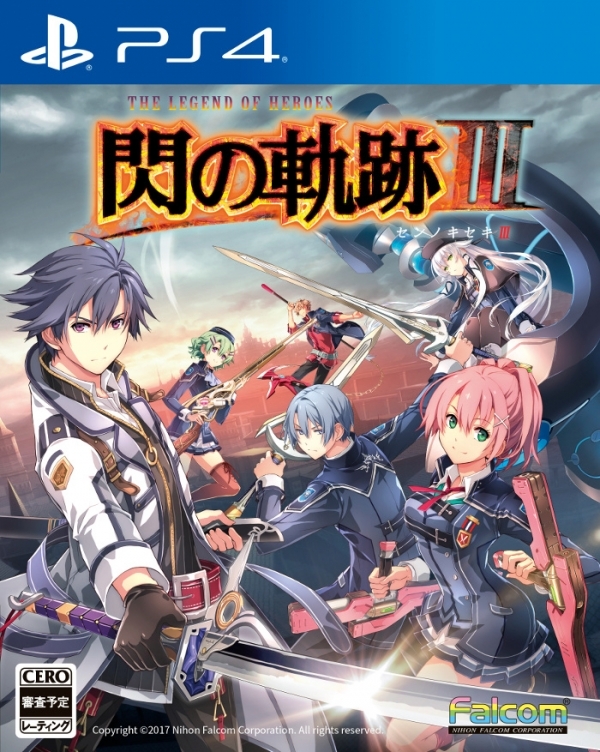 The Legend of Heroes: Trails of Cold Steel III is set to launch in the west exclusively for PlayStation 4 in Fall 2019. The game will support English and French text and will also include both English and Japanese voices. How do you feel about NIS America taking the reigns on the localization of Trails of Cold Steel III?